Well, here I am 6 months after my last post!!! Peyton is doing great! 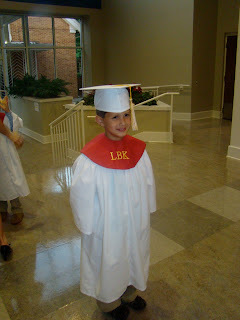 He is in loving his 2nd year of Kindergarten, yes, I'll go ahead and let you know that we did allow him to do Kindergarten twice for so many reasons, the main reason is the age....he is a summer birthday, and the other was the fact that we left his really good Kindergarten in the middle of the school year last year, and he never truly learned much at his private school.........But WOW! He is totally a different child this year....he seems to be more of the leader now, rather than the follower, he is definitely more confident....and he is drawing, coloring, so well! And is soaring HIGH in reading, and now Math...and his writing is just so beautiful!! I am one proud momma! We had him in tackle football this fall, and that child went from hardly knowing how to do drills to being one of the MVPs on his team!!! It just "clicked" one game, and he was just AMAZING!!! I am so proud of my Peyton Isaiah Sharpe! Now, baseball is upon us, and he hasn't played since he was 4 because we moved here right after sign-ups and he couldn't play....I'm excited for him! Here is a picture of Brayden's haircut! Peyton getting bragged about @ his banquet! Peyton LOVES being in his musicals!!! Wow! It's been 2 months since I've blogged :0( whew! Sorry about that....We've had a very busy, awesome, crazy summer!!! So much to talk about...but I need to vent about one particular subject WORKING MOM! And sweet Brayden! My goodness he is growing leaps and bounds! I cannot believe I almost have a 1 1/2 year old!!! He is everywhere, and I mean EVERYwhere!!! And just talking up a storm, some words I understand and some I just don't have a clue haha! He is somewhat interested in potty training already but I'm not going to push it at ALL! I can't go to Peyton's practices for long, because Brayden wants to be on the field with him and all the boys! I promise you he thinks he's one of them! Memorial Day 2010-A day filled with Memories!! The boys had a blast!!! 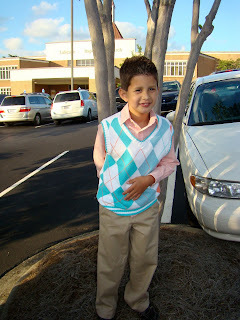 Peyton more than Brayden....but he is older, Peyton was pretty much outside from 10-4!!! and would of stayed FOREVER!!! He rode a seado for the first time and a boat as well!! He caught 2 fish!! and just had a blast with Cameron, Hunter, and Cain!!! Brayden had his 1st boat ride too, he didn't know what to think of it at first, he started to try to get OUT, but then calmed down once he figured out what was going on :0) He also had a life jacket on the entire time he was near the water and did great with it, although it looked sooo awkward and uncomfortable on him...but he did so well! He also took an almost 3 hour nap!! I went on my first seado ride and drove one for the first time, it was a blast!! We thank the Jarvis' and Lewis' for inviting us to a very fun day and letting us crash on all your water stuff and lake house!! It was a great Memorial Day for sure! 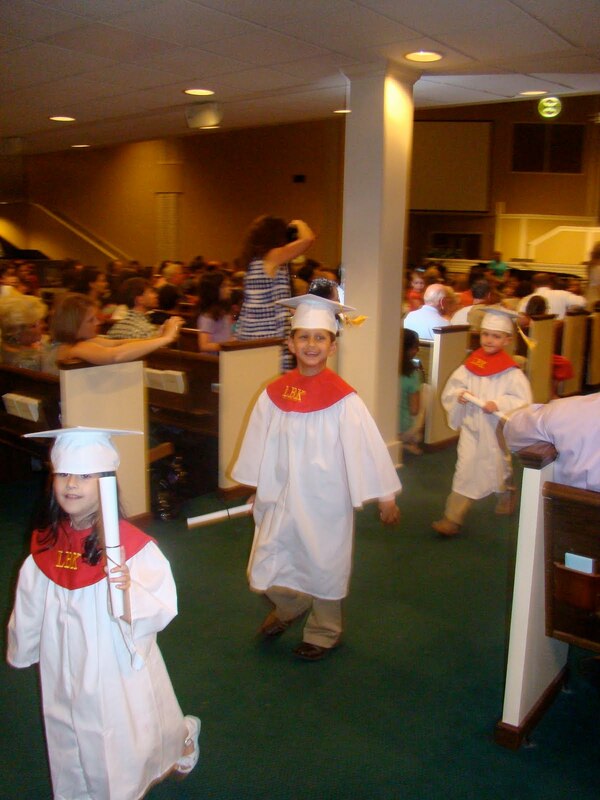 Class of 2010 Lakeside Kindergarten Graduation!!! Peyton Isaiah just finished Kindergarten and I'm soooo very proud of him!!! He began his first day of school at Yates Primary School and Ms. Dee Morris was his teacher. 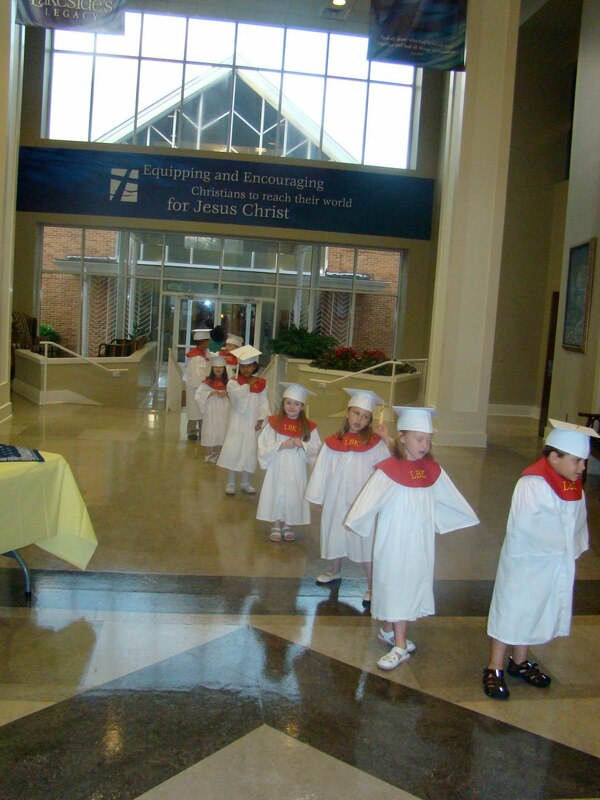 We decided to put Peyton in the Baptist Church across the street....they were known to be a great Kindergarten, and so he went there...and graduated Kindergarten at Lakeside Baptist. I am soooo proud of this young man! God has been right there with him through this HUGEEEEE transition and has walked with him through it all, again I'm beyond proud of my Peyton!!! Under God's Sea in 3D...Peyton's 1st Musical! Happy 1st Birthday Brayden Josiah!!! Brayden Josiah turned 1 on February 27, 2010!! It was such an awesome day of celebrating our little man and how precious he is to us!!! Unfortunately Peyton had a horrible stomach virus that day and was quarantine to our room the entire day, he didn't want to budge from where he was!!! Please enjoy these sweet pictures of the boys and Brayden's 1st Birthday, so hard to believe!!! Put it down . . .